This quote I came across recently struck a chord. 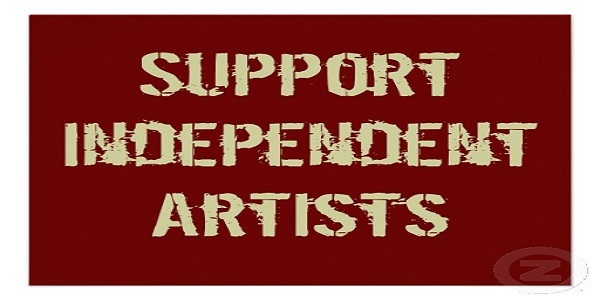 When you buy from an independent artist you are buying more than just a painting or a novel or a song. You are buying hundreds of hours of experimentation and thousands of failures. You are buying days, weeks, months, years of frustration and moments of pure joy. You are buying nights of worry about paying the rent, having enough money to eat, having enough money to feed the children, the birds, the dog. You aren’t just buying a thing. You are buying a piece of heart, part of a soul, a private moment in someone’s life. Most importantly, you are buying that artist more time to do something they are truly passionate about; something that makes all of the above worth the fear and the doubt; something that puts the life into the living. Support independent artists folks. Go to open studios, buy direct from artists and musicians, commission a work. Buy them the time to do the work that they are passionate about. 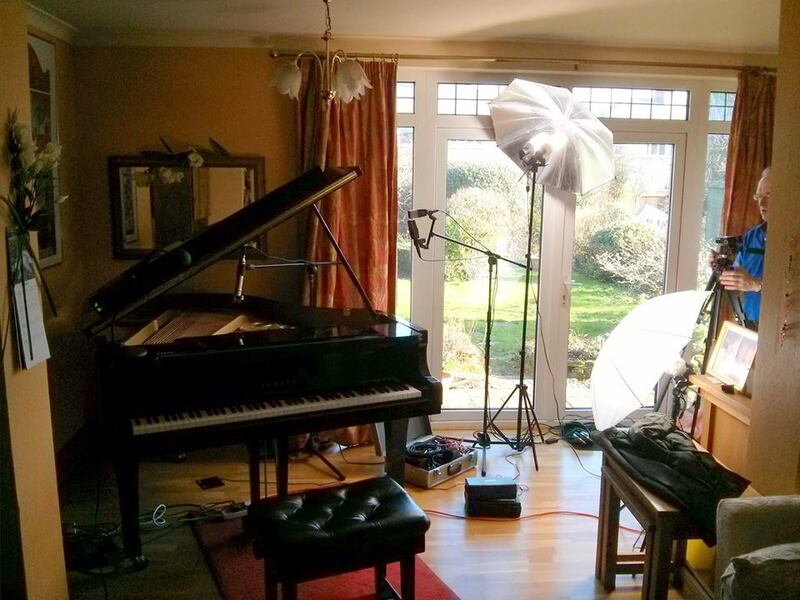 I went back to my ex piano teachers house to record tracks for my EP on her lovely Yamaha grand. I felt like a small boy again for a while – the last time I was there was about twenty five years ago and I was surprised at how nervous I got playing in front of her!! here’s a new version of an old track of mine called ‘Sailing on the Big Sea’ recorded on a lovely yamaha grand piano a couple of months ago. Big thanks go to Steve Coates for a fabulous job recording and mixing this.